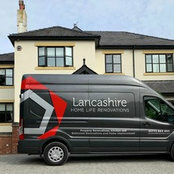 WHO WE ARE Lancashire Home Life Renovations We are a North West leading home renovation company renowned for creating high quality living areas. 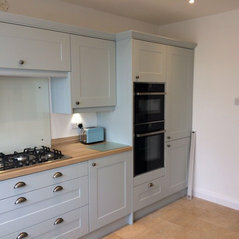 We are equally experienced in the use of modern and traditional designs, materials and techniques. 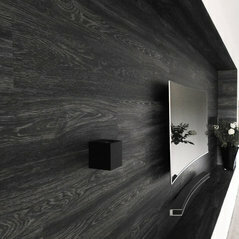 We have great knowledge of smart home automation and a forward thinking approach. 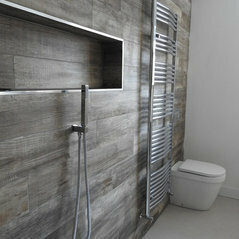 We want our clients to enjoy their renovated property, kitchen, bathroom or living space for many years. For many people, the renovation process is complicated and overwhelming. It’s difficult to work out what you need to do, who to speak to, how to sequence the works and tackle the many decisions. Our project managers simplify this process and make it easy and enjoyable to create the home you desire. 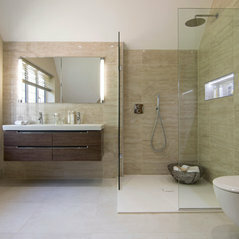 Our project managers work closely with kitchen and bathroom suppliers integrating designs seamlessly into projects. 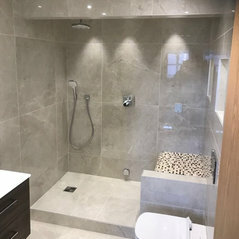 Whether you require a single room or a full house renovation we offer a one stop service – design input if required, a project manager and all the tradesmen you require– the whole process under one roof. 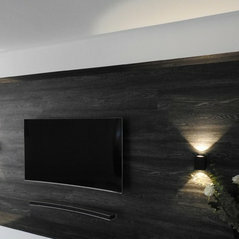 We are equally experienced in the use of modern and traditional designs, materials and techniques. 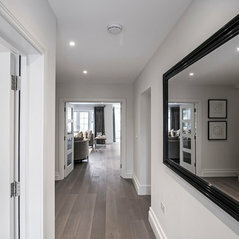 We have great knowledge of smart home automation and have a forward thinking approach as we want our clients to enjoy their remodelled kitchen for many years. 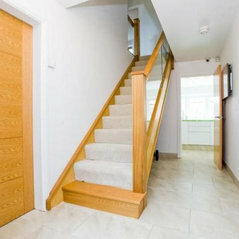 Outstanding communication and advice given about all aspects of complete house renovation. Nothing was to much trouble. Can't recommend enough! I had a loft renovation done last month. Fantastic service, great price and helpful staff and great advice, will definatley recommend to all my friends and family. 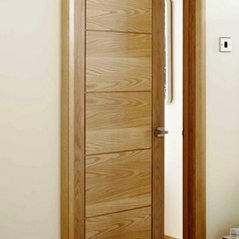 Very professional job, helpful with good advice and good quality workmanship. 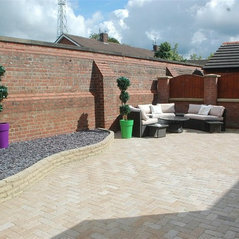 Always responsive to requests for information and met quoted timescales.